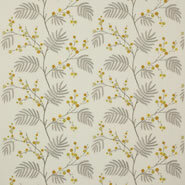 A softly branching embroidery of mimosa sprays. 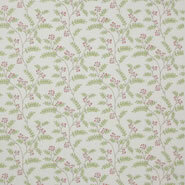 Intricate knot work stitch details make up the flower centres, with refined and delicate leaves. 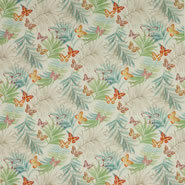 Soft colourways make this an enchanting design. 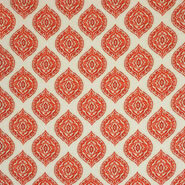 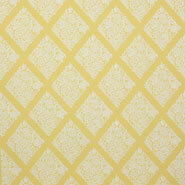 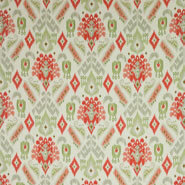 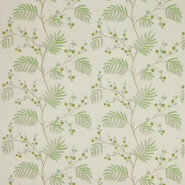 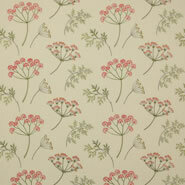 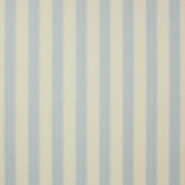 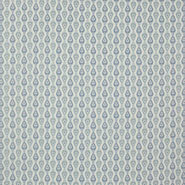 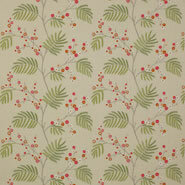 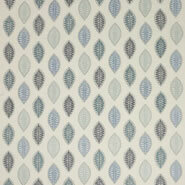 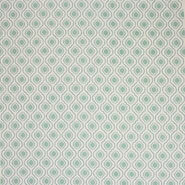 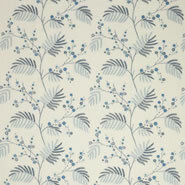 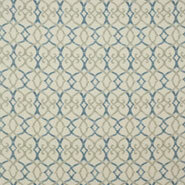 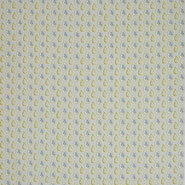 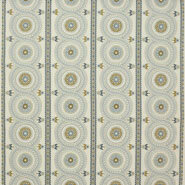 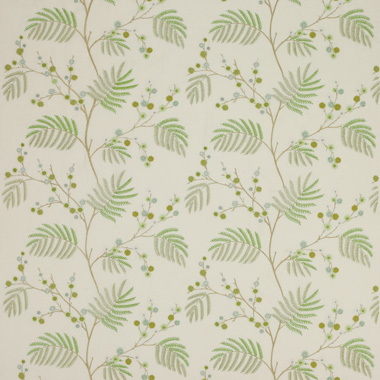 Inglewood is from Jane Churchill's Blakewater collection.